The Rev. Dr. Christa M. Compton is a lifelong Lutheran who grew up in Lexington, South Carolina. After graduating from the University of Virginia in 1993 with a B.A. in English and a Masters in Teaching, Christa spent the first decade of her professional life as a high school English teacher in Columbia, S.C. Christa moved to California in 2002 to pursue a PhD in the Stanford School of Education, which she completed in 2007. From 2002 to 2009 she worked with the Stanford Teacher Education Program and enjoyed serving as a supervisor and course instructor for people entering the teaching profession. 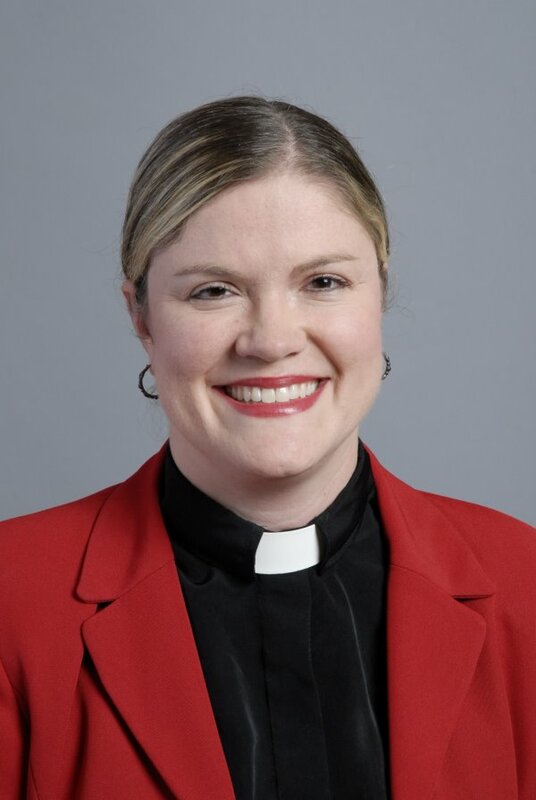 Over time, however, the call to ordained ministry grew stronger, and in the fall of 2009 Christa entered Pacific Lutheran Theological Seminary to begin the preparation process to become a Lutheran pastor. Her seminary years were filled with many rich ministry experiences, including an internship year at Sierra Evangelical Lutheran Church in Sierra Vista, AZ and opportunities to serve in congregations in the Bay Area. Christa graduated from the seminary in May of 2013 with her Master of Divinity (MDiv) degree and joined Gloria Dei in August of that year. We invite you to call the office if you would like to speak with Pastor Christa. She can be reached by phone: (973) 635-5889 and by email: pastorchrista@gloriadeichatham.org. CAROL DORY BEADLE has been the Minister of Music at Gloria Dei Lutheran Church in Chatham, NJ for three years where she leads the Adult Choir and all youth choirs. 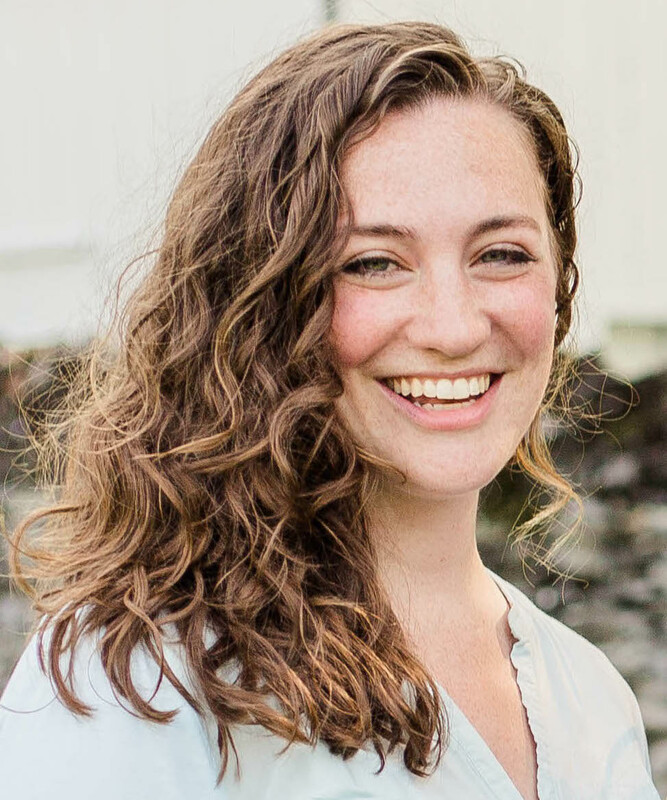 In addition she teaches music at the Liberty Corner School in Basking Ridge, NJ whe re she has been nominated for “Teacher of the Year”, the “Governor’s Educator Award”, the “Tony’s Theater Educator Award”, and the “Grammy Music Educator Award”. Her choirs are well regarded in the area and were asked to sing on Good Morning America. She has had student teachers from Rutgers, Westminster Choir College, and the College of New Jersey. Carol is also adjunct faculty at NYU where she is the director of the NYU Children’s Choir. Carol has accompanied and been assistant director of the Rutgers Women’s Choir, NYU Men’s Glee Club, and the Fordham Women’s Choir. Mrs. Beadle has taught at various camps and has had an active piano and voice studio. She graduated NYU where she earned her masters degree in Music Education and University of Maryland where she earned her Bachelor’s in Music Education. She is also a proud graduate of New Providence High School. Lynda coordinates administrative matters for Gloria Dei. Her roles include preparing the Sunday worship bulletin and other worship materials, coordinating all worship service roles, managing the office, and organizing our communications via mail, phone, and e-mail. Lynda also supports the Congregation Council and works on other special projects as needed.